History was made on the Mid Norfolk Railway over the weekend of the 19th and 20th May 2018 when public timetabled services returned to Worthing for the first time since 1964. 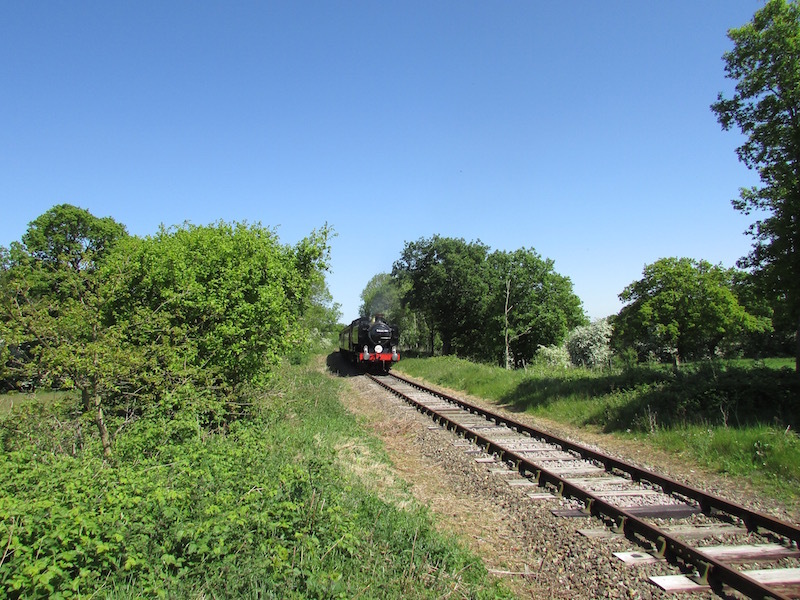 A train consisting of the steam locomotive GWR Hawksworth Pannier Tank number 9466 and diesel Class 04 D2334 with five carriages ran the passengers along the line from Wymondham to Worthing. 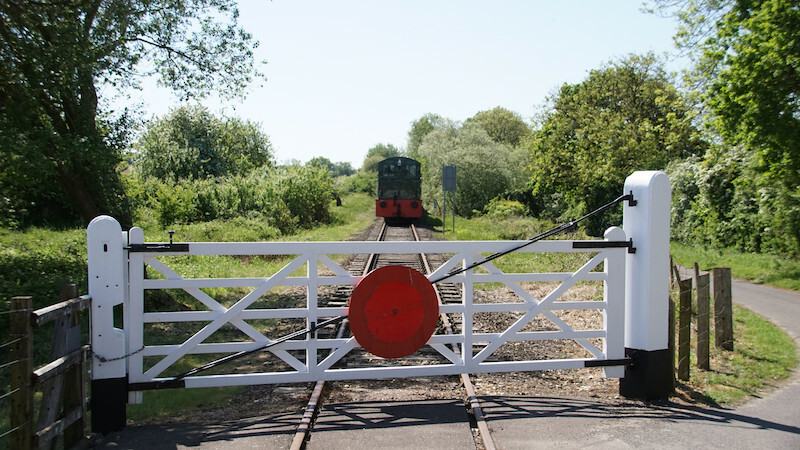 The next stage of the ongoing development will be to reach the village of North Elmham where rail freight was still in operation up until 1989. 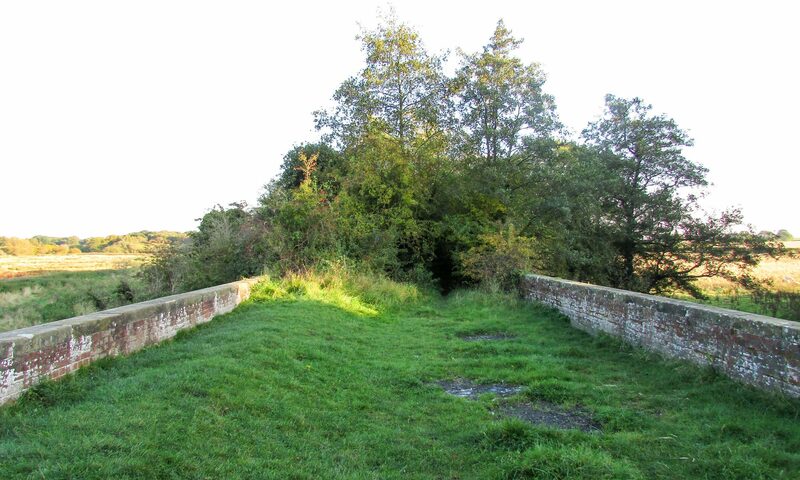 From there a mile and a half of track will need to be relaid to get to the Mid Norfolk Railway’s Northern Station, County School. 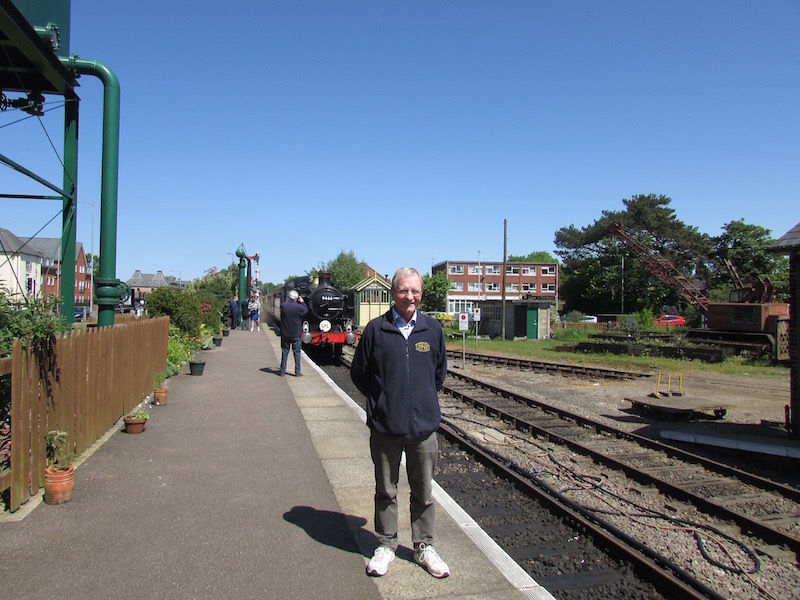 Mid Norfolk Railway Chairman, Charlie Robinson at Dereham Station with the first timetabled train returning from Worthing. 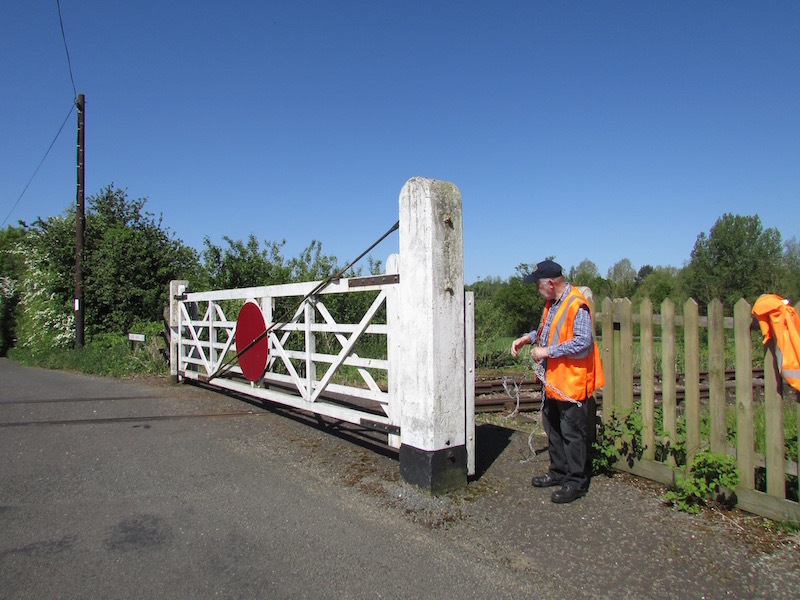 On the Saturday, Project Officer for the Norfolk Orbital Railway, Paul Young travelled the route and spoke to people involved with the weekends activities and captured some of the sounds of the train running over the Worthing section. Cover photograph: Worthing Crossing taken by Andy Marrison.